We are focused on the present and the future of Brevard County and on the people who live and work here. 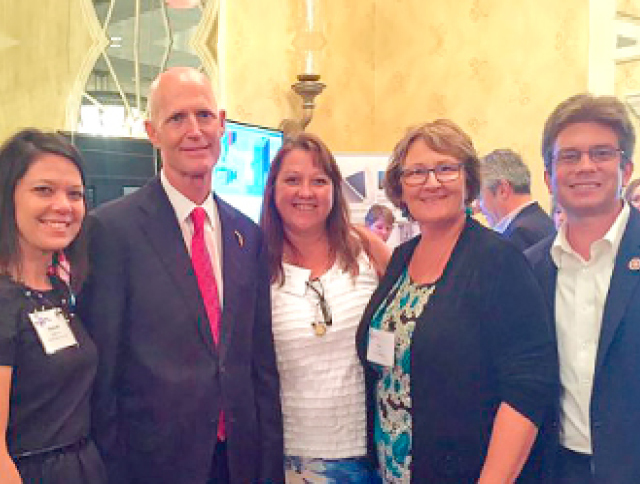 We provide workforce solutions to help keep Brevard businesses operating and thriving – whether on the climb to success, during changing economic conditions, in a merger or company restructuring. 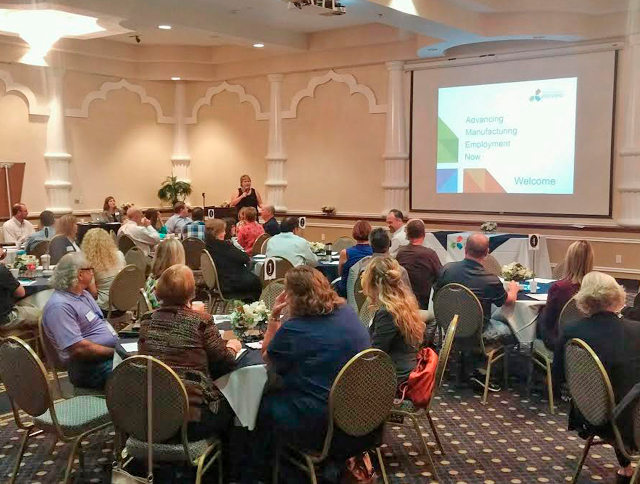 We are a convener of organizations, educators and businesses in a sector strategy approach to help solve the workforce challenges in Brevard County. We help companies find and hire qualified employees, helping to preserve a healthy community. We welcome young adults into the workforce and help them gain essential workforce skills, foundation training, job experience and confidence. We welcome veterans home, show them career and training or retraining opportunities and help them make their way back to work. We assist military spouses and military families transition to work locally, and help them prepare to be successful in their next location. We help area employers successfully manage periods of downsizing, to best serve the business and its affected employees. We partner with others in Brevard and beyond to make certain our efforts are effective, sustainable and collaborative. We study the region, the state and the nation to bring best practices to Brevard. Facilitate and be the catalyst for workforce development services that are responsive to the employment needs of Brevard County. 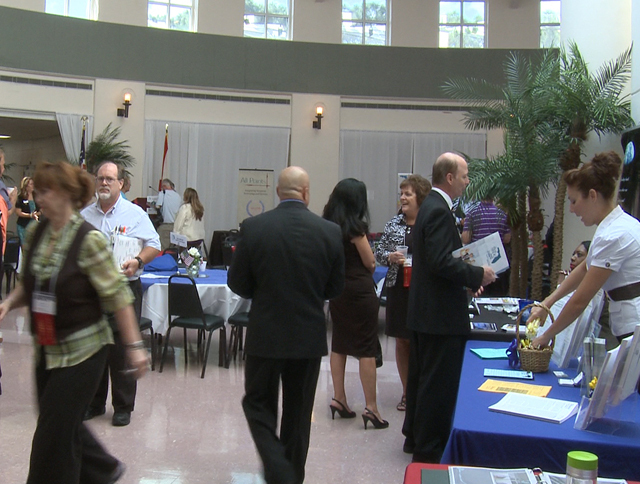 A highly competitive workforce for Brevard County. Contact leadership at CareerSource Brevard. Contact us at 321-504-7600 or info@careersourcebrevard.com to start a conversation about Brevard and its future.